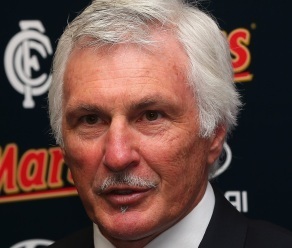 Mick Malthouse, a legend of AFL coaching here in Australia was recently appointed coach of the Carlton Football Club. After coaching for almost three decades and with a remarkable track record of success, some were unsure as to whether or not he would get back into football after a year out of the game. When he recently discussed his decision to return, he referred to a message that he has framed on his desk. It was written by his late brother-in-law who had just been told that he only had three weeks to live. It’s a great message isn’t it? There is pain that comes with living your purpose. There’s the pain of hard work and discipline. There’s the pain of constantly honing your skills. There’s the pain of receiving criticism from those who don’t understand. There’s the pain of getting emotionally involved in your work only to be disappointed when things don’t go right. There’s the pain of watching others seemingly float through life. 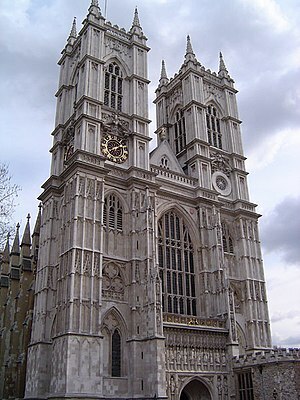 When I went to the United Kingdom about six years ago, I found myself captivated by some of the magnificent cathedrals that we saw. Canterbury, Westminster, York. They are phenomenal buildings, especially considering the eras in which they were built. One of the things that amazed me about these great cathedrals was that the architects and designers who came up with the plans and vision, very rarely saw the final product due to the length of time that it took to build their creations. 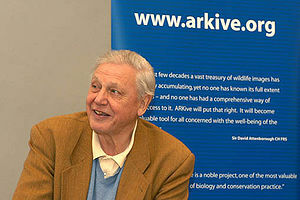 Importantly, they knew that this would be the case, but instead of simplifying their designs so that they could see their project in its final state, they designed the most extravagant tributes to God that they could imagine, knowing that their masterpieces would live on well beyond their own time on earth. What a wonderful legacy to leave. What’s More Dangerous, a Bear or a Deer? The answer to this question seems obvious, but it would surprise you. In the year 2000, bears killed 6 people in the USA, whilst deer were responsible for 83 deaths in the same year. 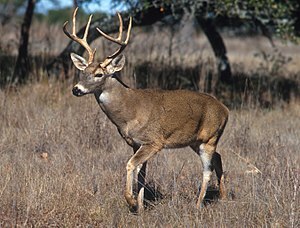 Of course, bears kill people by attacking them with their razor sharp teeth and claws, but deer just happen to walk inadvertently in front of cars causing serious accidents. Sometimes, the things that we fear cause less carnage than less obvious dangers. Life is often described as being like a journey. That sounds like the sort of life that I want to live. I have four simple travel tips to assist us in not just surviving, but really living. Why Don’t We Follow Our Dreams? This is a question that I’ve asked myself and others over the years and continue to explore. I feel fortunate that I am about to personally embark on another stage of my journey that will allow me to pursue the purpose for which I believe I’ve been designed. Over the journey, I have come across four obstacles that many people come across that hold them back from taking that big risk and following their dreams.